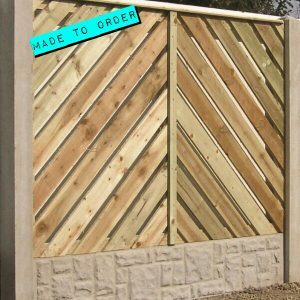 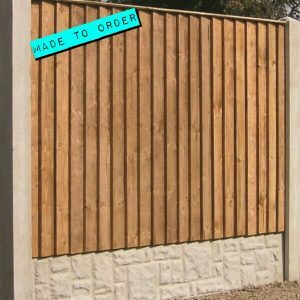 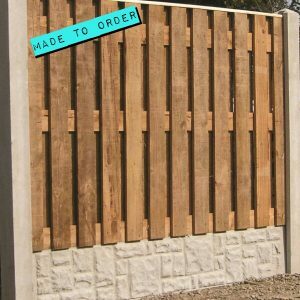 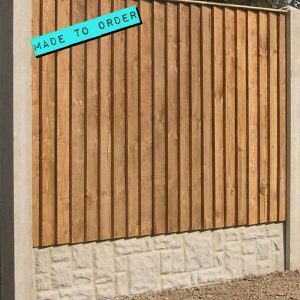 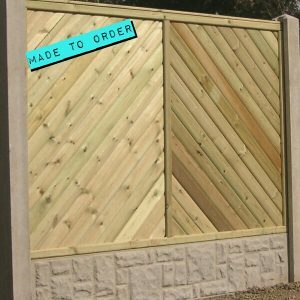 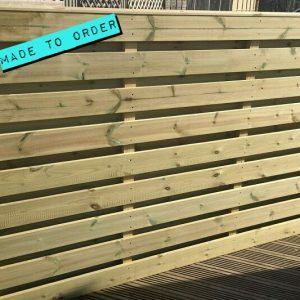 This panel is made using a planed timber which gives a smooth deluxe finish. 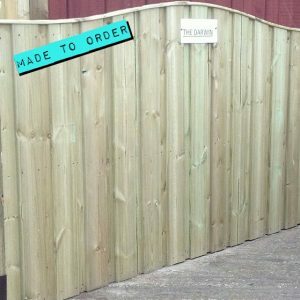 The panels design allows air to pass through but with limited visibilty. 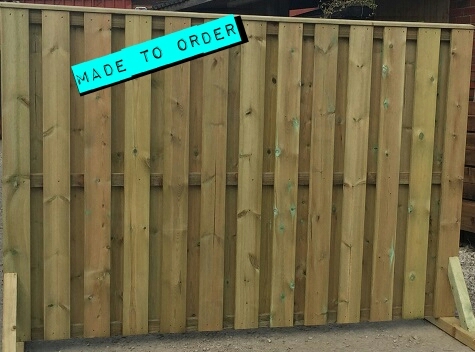 This is an ideal panel if you are looking to fence and area that can be subject to windy weather.